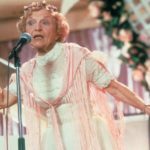 American actress Ellen Albertini Dow, best known for her role in Adam Sandler’s The Wedding Singer as “the rapping granny”, has passed away. Ms Dow, who began her showbiz career in 1985, was born in 1935, appearing in a number of small film roles, as well as The Twilight Zone television series. 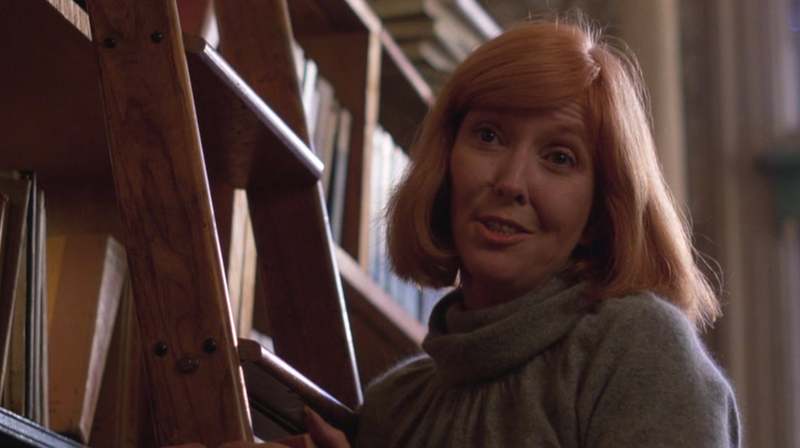 Among her film roles was 1986’s Body Slam, Sister Act, Radioland Murders, Carnival Of Souls, 54, Patch Adams, and Wedding Crashers. 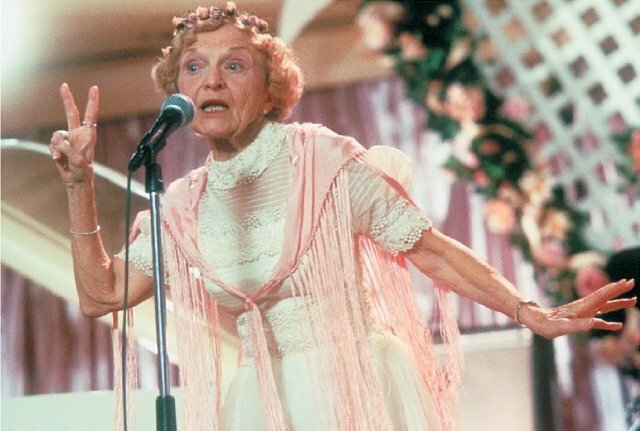 Her most famous role, however, came with The Wedding Singer in 1998, where she single-handedly stole the show as the hip-hopping rappin’ granny (don’t pretend you don’t know what I’m talking about, it was the funniest moment in the film). Aside from her film work, Ms Dow was prolific in her television appearances, including a regular recurring role in the sitcom Family Matters, as well as Sienfeld, The Wonder Years, Quantum Leap, The Golden Girls (in three separate appearances as three separate characters! ), Moonlighting, Maybe It’s Me, My Name Is Earl, Hannah Montana, and as a voice on Family Guy. Her final screen roles were in the film East Of Arcadia (with Rachel Miner and William Sadler), and as Aunt Ruth in the television show New Girl, both in 2013. Ms Dow passed away on May 4th, aged a magnificent 101. We tip our rappin’ hats to her today. Yeah. Honestly, I thought she'd died years ago, I was totally surprised to find how old she was!